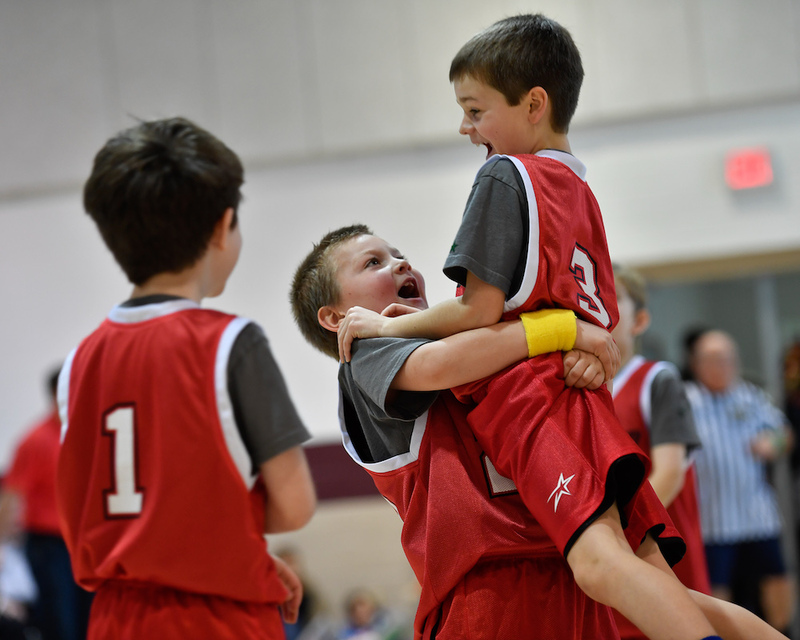 Since 2005, thousands of young athletes ages in K-6th Grade have participated in Centreville Upward Basketball. 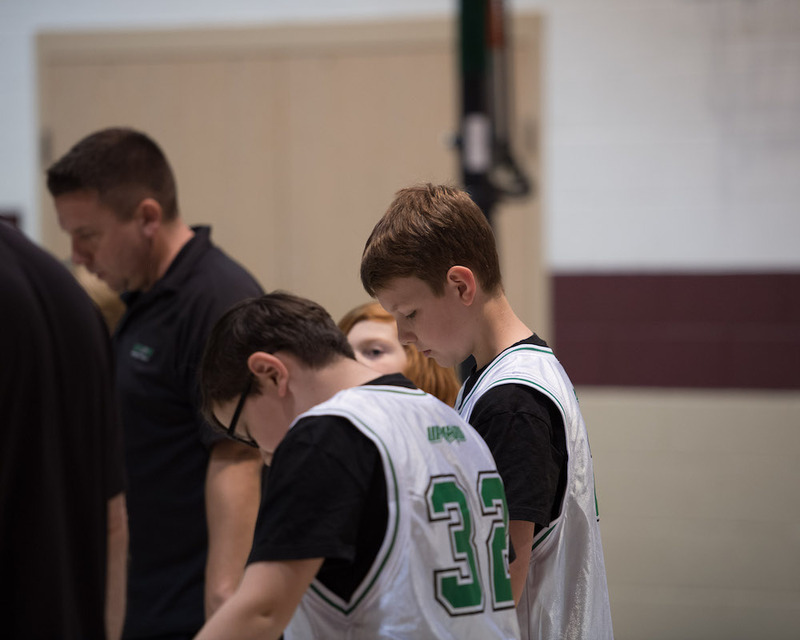 Young basketball players chart their own athletic journeys through multiple levels of play - all while being developed into total athletes mentally, athletically, spiritually, and socially. Cheerleading is a huge part of sporting events at all levels of play. When athletes need encouragement and fans need entertainment, our cheerleaders (1st - 6th Grade) take the sports experience to another level because they add excitement and spirit to any Upward Game Day! 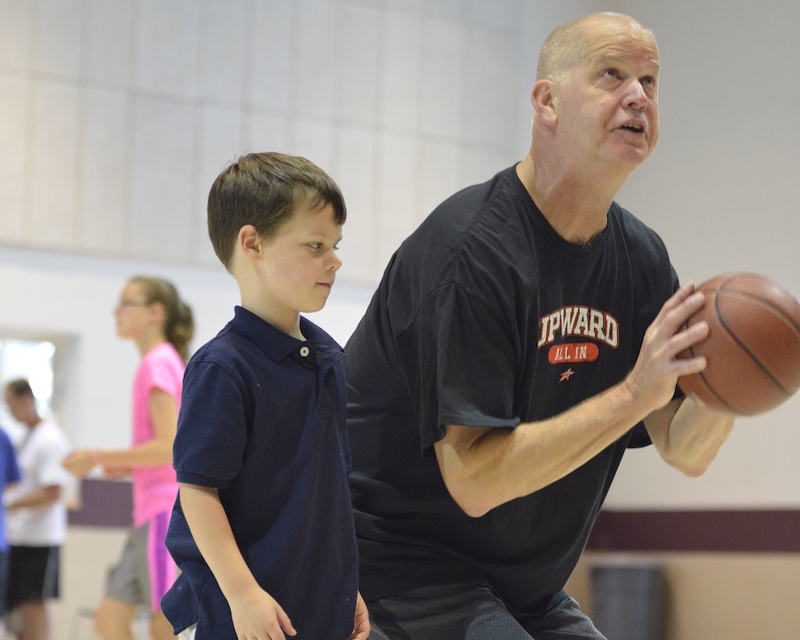 For the first time ever, Upward is hosting six 4-hour clinics on Saturdays throughout this summer at Centreville UMC! Clinics are open to rising K-6th graders. Fundamental skills are taught and practiced at our clinics. The skills taught include: ball handling and dribbling, passing and receiving, shooting, footwork and agility, and defensive movement. Our driving purpose is a desire to help young athletes play with purpose. Upward Sports does this by being the only youth sports provider that develops the total athlete in the following four areas: mentally, athletically, spiritually, and socially. We call this development the 360 Progression. This is based on Luke 2:52 which says, "And Jesus grew in wisdom and stature and in favor with God and man." Upward Sports helps church leaders leverage the power of sports to connect families in their community. Our mission is promoting the discovery of Jesus through sports. Since 1995, millions of young athletes around the world have participated in sports programs run by churches using Upward Sports as a strategy to impact their communities.